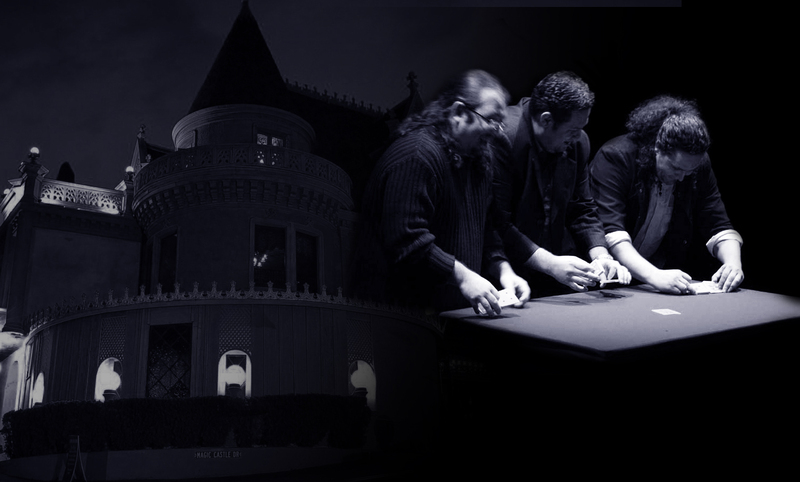 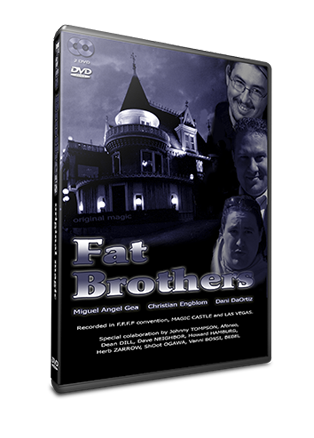 With the motive of touring the US in 2007, the Fat Brothers decided to record this DVD in different emblematic places, such as the Magic Castle (California) or Las Vegas. 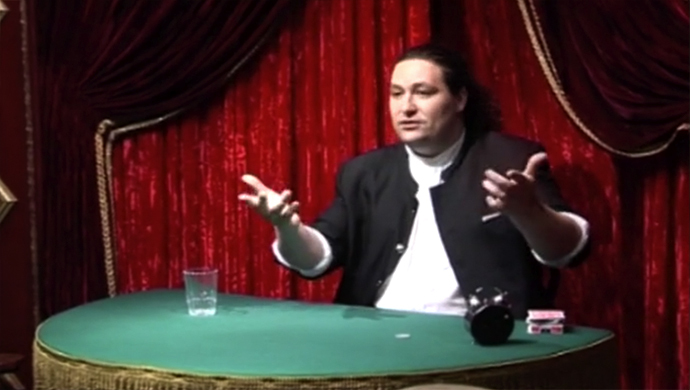 In addition to the effects performed and explained by the protagonists (Dani DaOrtiz, Miguel Angel Gea, and Christian Engblom) they visit with friends, who also share some magic. 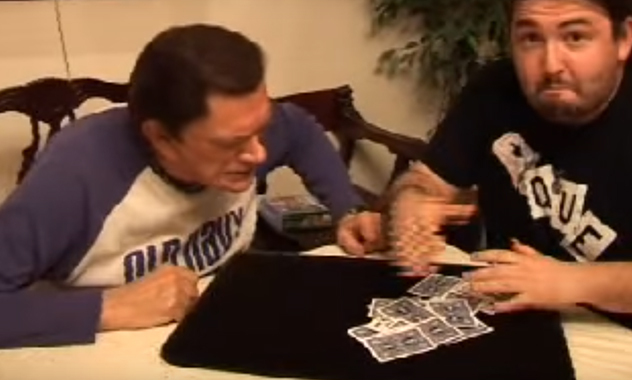 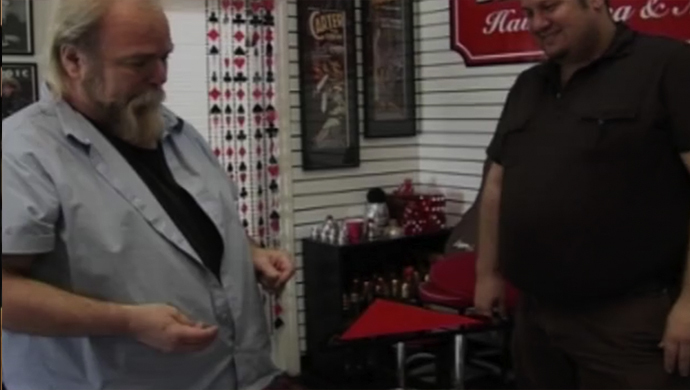 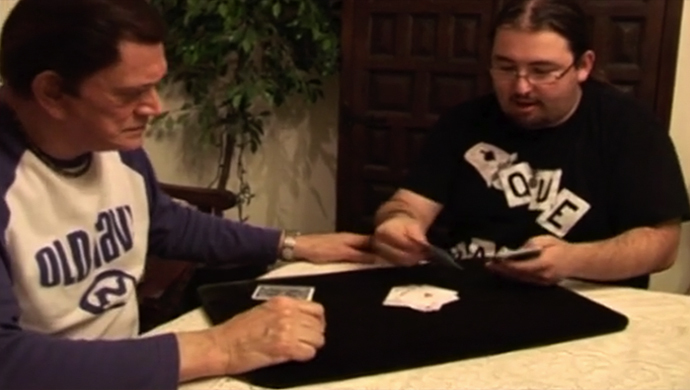 Johnny Thompson, Alfonso Aceituno, Dean Dill, Dave Neighbor, Howard Hamburg, Herb Zarrow, Shoot Ogawa, Vanni Bossi, and Bebel also share their magic on this DVD.